Watch his New Comedy Video:The Black Hole Report with Seymore Foxhole on Funny or Die ! 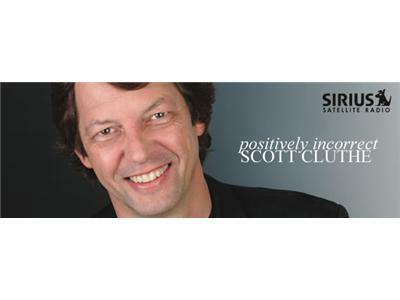 Scott Cluthe interviews Ross Rosenberg, author of The Human Magnet Syndrome Live Tuesday at 8 EST-7 CST-6 MST-5 PST. Since the dawn of the first romantic kiss, men and women have been magnetically and irresistibly drawn into romantic relationships, not so much by what they see, feel and think, but more by an invisible and irresistible force. 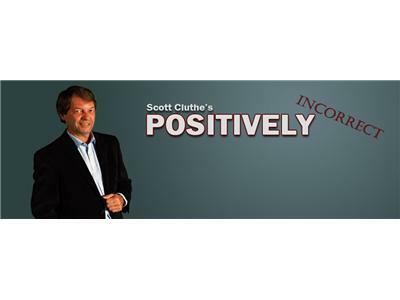 When individuals with healthy emotional backgrounds meet, the result is a loving, reciprocal and stable relationship. 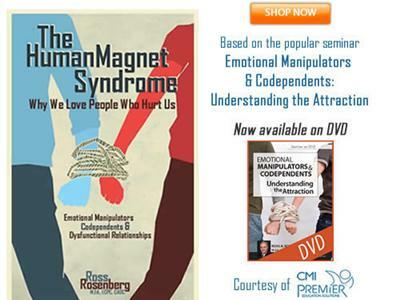 However, when Emotional Manipulators & codependents meet, they are enveloped in a magnetic and seductive “love force,” it begins like a fairy-tale, but later unfolds into a painful “seesaw of love/pain and hope/disappointment. This book is about real-life relationships – common everyday relationships that many of us have experienced but wish we didn’t. Ross Rosenberg owns Clinical Care Consultants, a full-service counseling center based in the northern suburbs of Chicago.